Responding to the growing use of the latest generation of wireless communications known as 5G (fifth generation), Worcester Polytechnic Institute faculty members are holding a panel discussion titled “Fast Forward: Global Impact of 5G Network” to explain and analyze the emerging technology. The panel will discuss the disruptive role of 5G in research, business, and society. “The reality is that 5G technology will transform connectivity, as everything that surrounds us will be connected,” said Jean King, Peterson Family Dean of Arts & Sciences at WPI, who organized the panel. The goal of the forum is to help the campus community and others better understand how the speed of 5G information transfer will alter many of our day-to-day experiences. Experts say that 5G technology will allow for seamless sharing of information and performing coordinated tasks, services, and applications designed to enhance quality of life across many different sectors, such as education, commerce, transportation, national defense and security, healthcare, and entertainment. Researchers say that 5G is a key enabling technology of the “Smart World” and supports a concept known as the Internet of Things, in which smart devices are able to communicate with each other and be remotely controlled without the need for a cell tower. 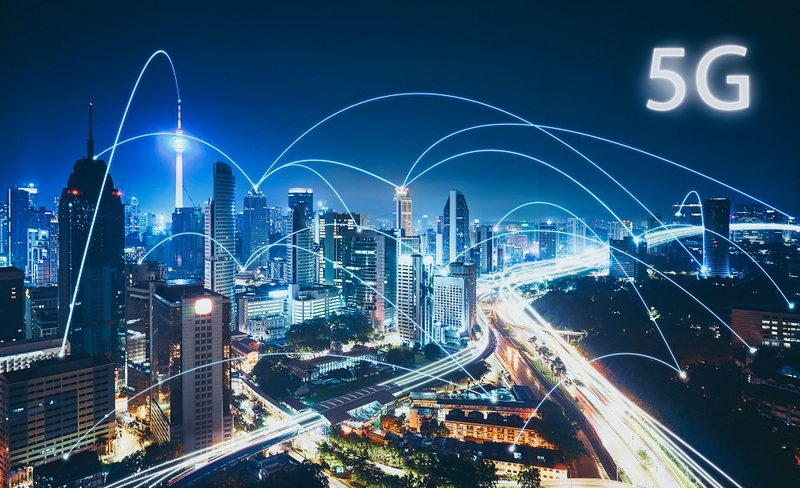 Previously, 4G technologies included voice, e-mail, text, web, and streaming but lacked the universal connectivity now being introduced via 5G. Topics to be discussed include addressing the evolution of wireless communications, understanding 5G capabilities in various venues, and highlighting key considerations including the interface with China. The interactive format is also an opportunity for reporters to meet WPI’s 5G experts, and learn how to better understand this innovative and complex topic. The panel is part of the ongoing “Critical Conversations” series started last year at WPI by King. In December 2018 WPI faculty discussed the controversial gene-editing technology known as CRISPR.